There are no motel or hotel lodging facilities available inside the park; however, close proximity to the cities of Folsom, Roseville, Rancho Cordova and other Sacramento, Placer and El Dorado County towns make overnight accommodations easy to acquire. Local restaurants are within short driving distances of most park entrances. Summer food concessions are available at Granite Bay, Beal's Point and Brown's Ravine Marina Store. Wheelchair accessible campsites are available at both Beal's Point and Peninsula Campgrounds. Folsom Lake and Lake Natoma are the sites of many varied special events. Bass fishing tournaments, rowing competitions, foot races, horseback endurance rides, sailboat regattas, and various other organized activities occur frequently throughout the year. School programs and interpretive talks are available by prior arrangement based on staff availability. 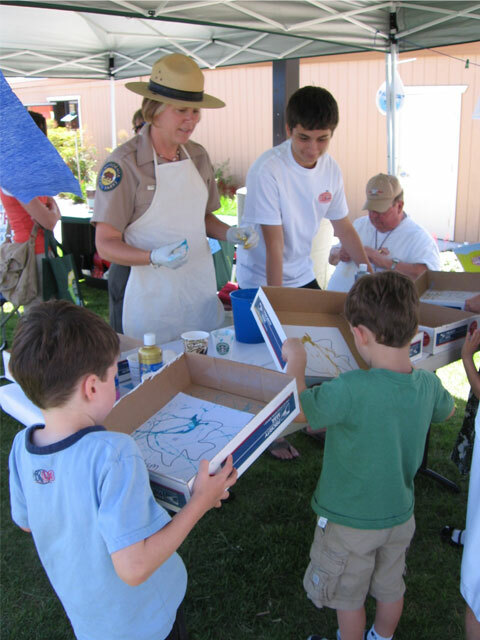 Summer educational programs include Junior Lifeguard, SMART (Sacramento Metropolitan Aquatic Rescue Training), and other water safety programs co-sponsored by the Sacramento Water Safety Coalition, the Department of Boating and Waterways, and the American River District.